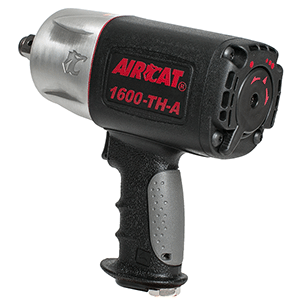 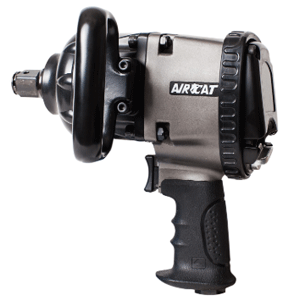 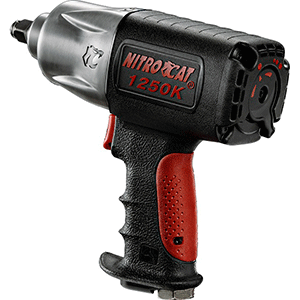 We sell Impact Wrenches by Aircat, Universal Tool and Chicago Pneumatic at the BEST UK price guaranteed. 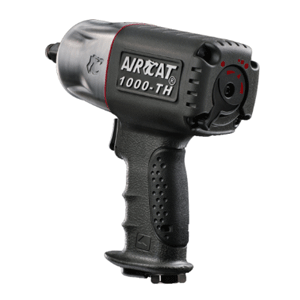 Low noise level durable & Compact Air Impact Wrenches, for Service vehicles the large bolt assembly 3/4 inch AIRCAT AC1600-TH-A which is ideal for large agricultural, bus and large automotive use. 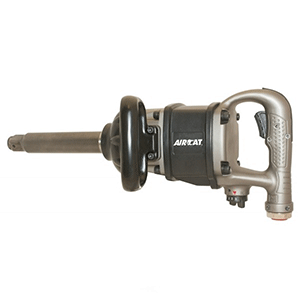 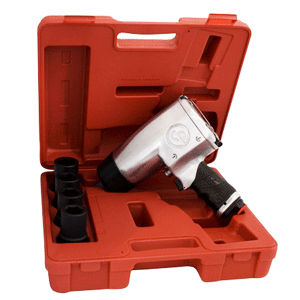 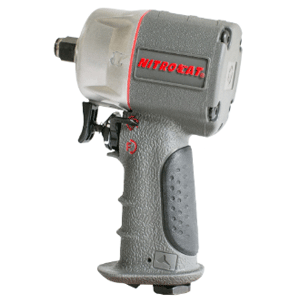 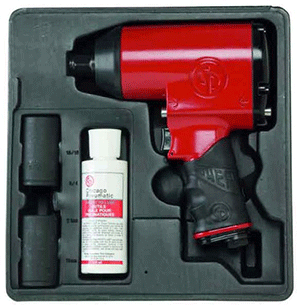 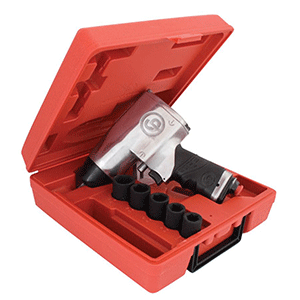 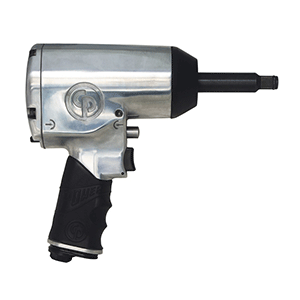 Versatile 1/2 air Impact Wrench tools ideal for all general repairs and maintenance applications. 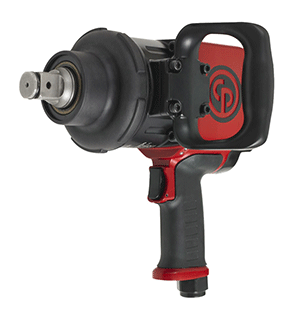 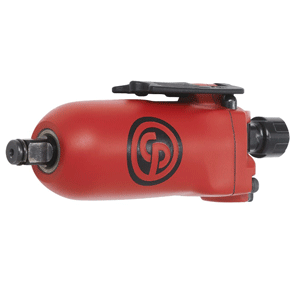 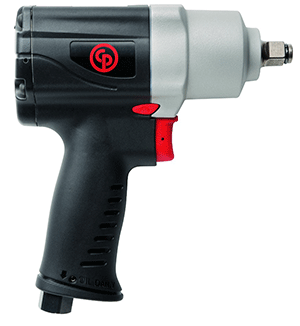 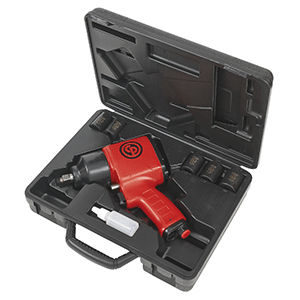 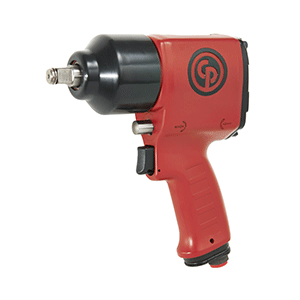 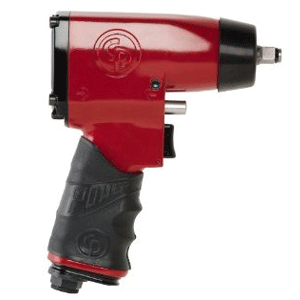 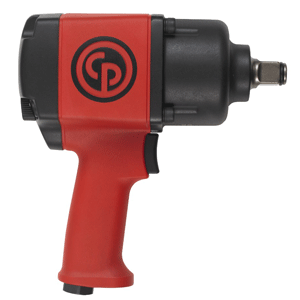 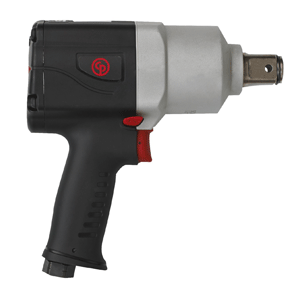 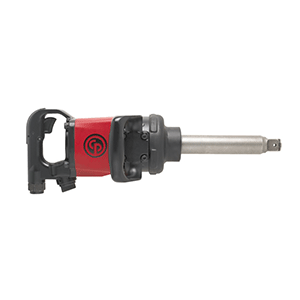 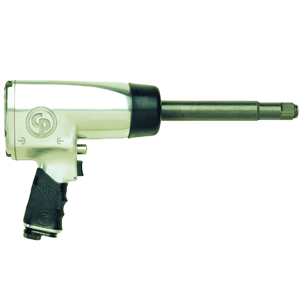 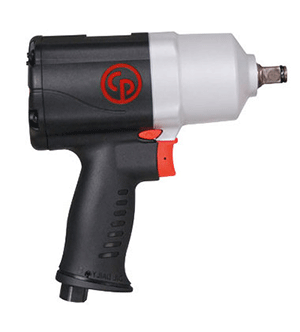 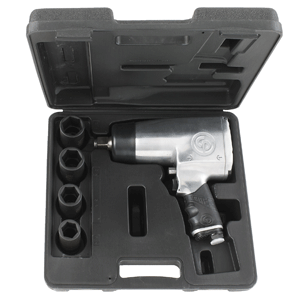 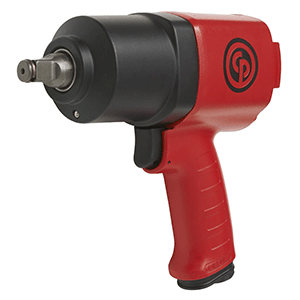 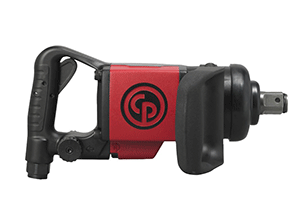 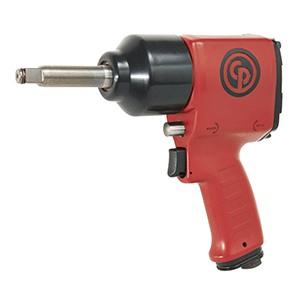 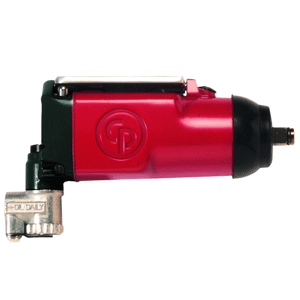 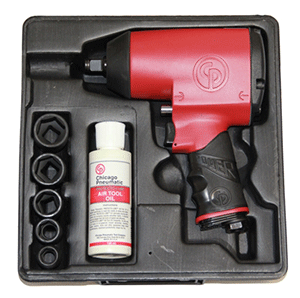 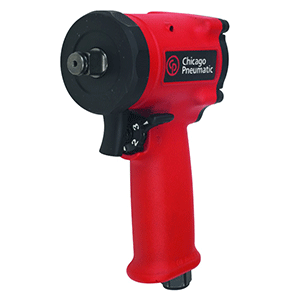 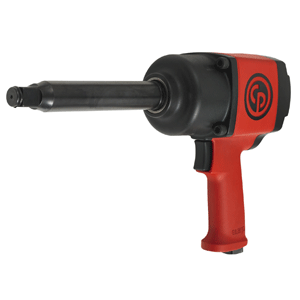 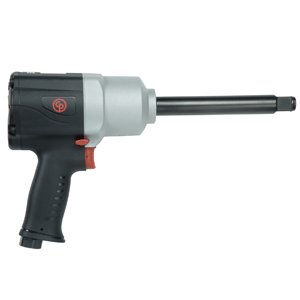 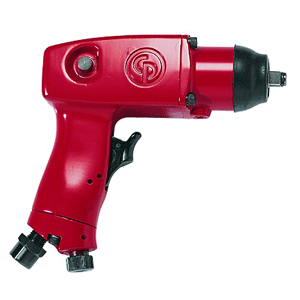 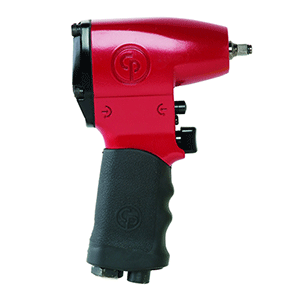 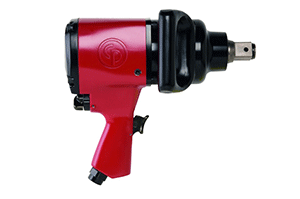 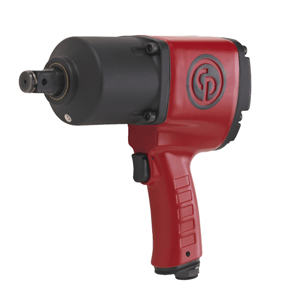 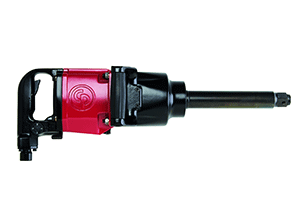 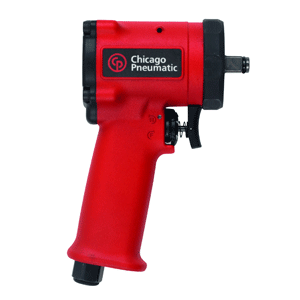 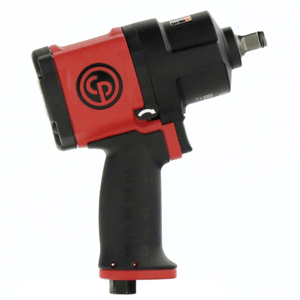 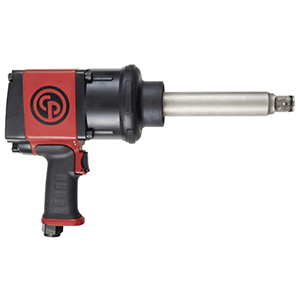 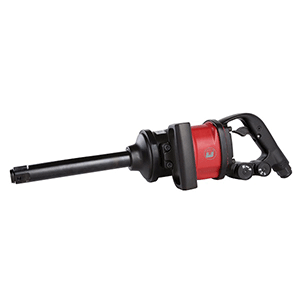 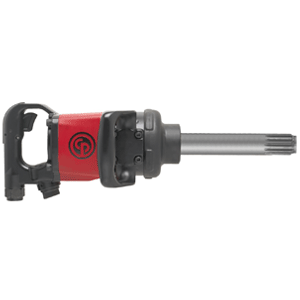 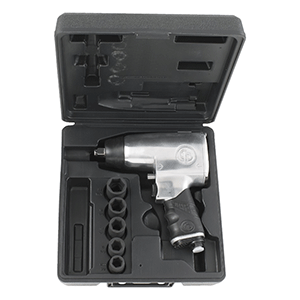 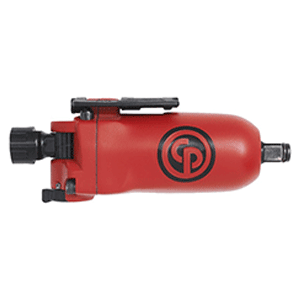 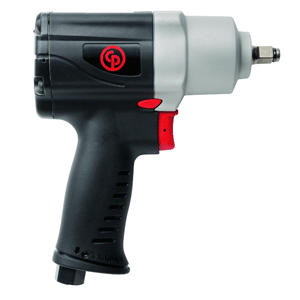 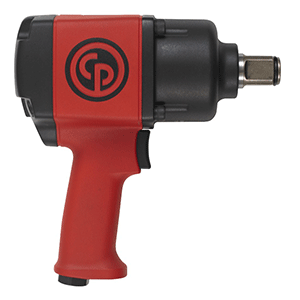 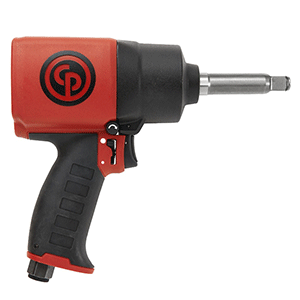 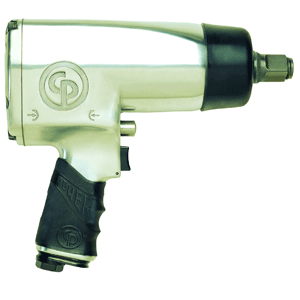 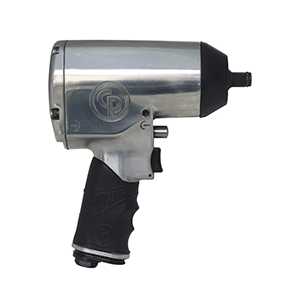 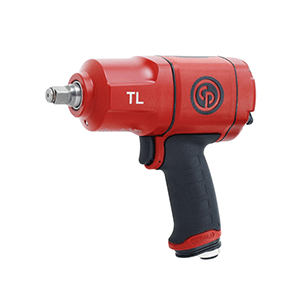 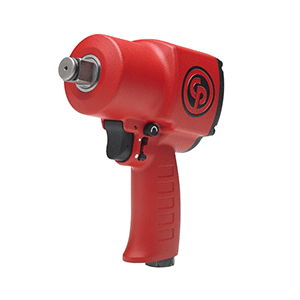 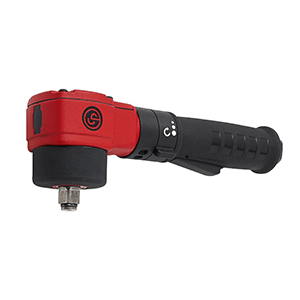 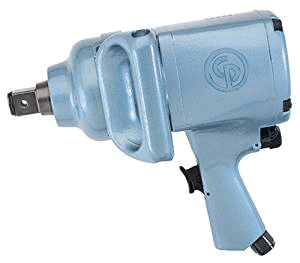 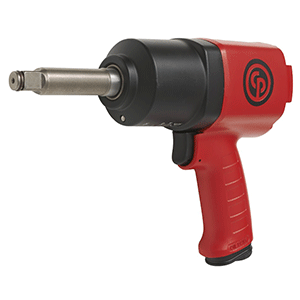 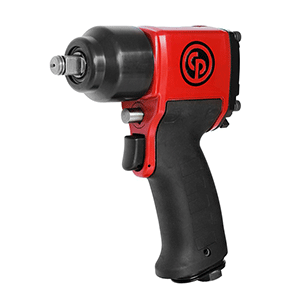 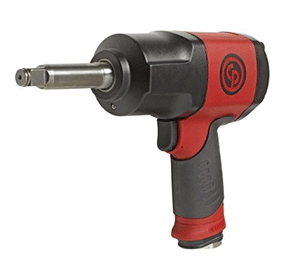 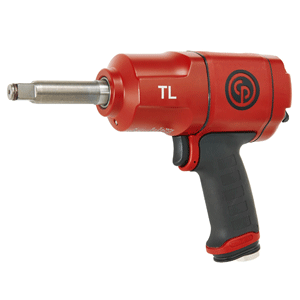 Great for vehicle tyre changing applications is the CP CP7748TL High Torque Air Impact Gun, whilst for larger vehicles, try the Chicago Pneumatic (CP7782-SP6), a great High Power Air Impact Wrench for the toughest jobs on heavy vehicles. 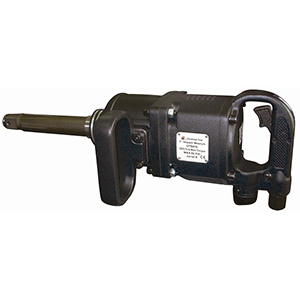 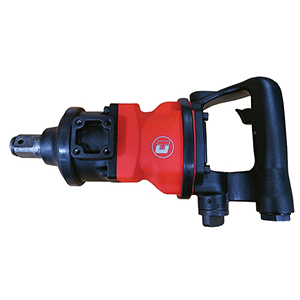 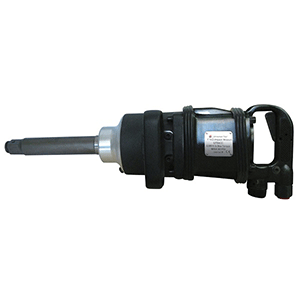 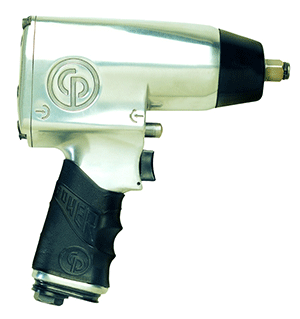 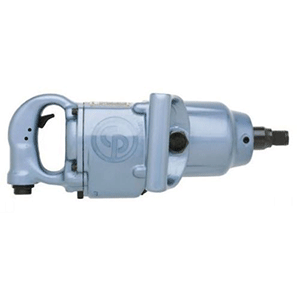 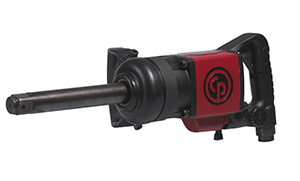 One of our best sellers is the CP CP797-6 air impact wrench with 6″ anvil, long known as the work workhorse of the truck tyre industry. 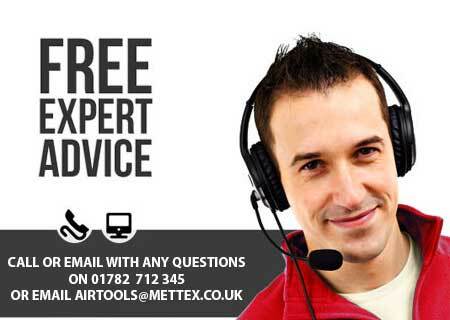 BUY Today with confidence knowing that every sale is backed by the very highest levels of customer service and support.